At Premier Dental Care, our team uses modern techniques and state-of-the-art tools to ensure the best experience possible for valued patients. From the initial diagnosis to the finished results, your smile will be in highly capable hands. To learn more about our amenities or to schedule a visit, please contact our Oak Hill, VA location today. Traditionally, dentists use physical impression materials to make molds of your teeth for restorative work. However, this process can be uncomfortable for the patient and often inaccurate for the laboratory, resulting in time-consuming retakes. That is why Dr. Bakhtyari now provides digital impressions. 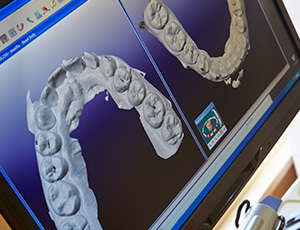 This process is fast and involves no physical contact with patients – only a few, simple scans of the mouth. Precision is greatly improved as well, resulting in higher-quality crowns and other restorations. Dental phobia is a widespread problem that can hold patients back from pursuing much-needed care. At Premier Dental Care, your comfort is truly always one of our top priorities. 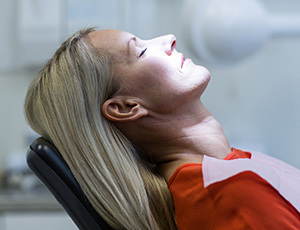 We offer sedation dentistry, which can help you reach a state of genuine relaxation that lasts throughout the entire treatment process. 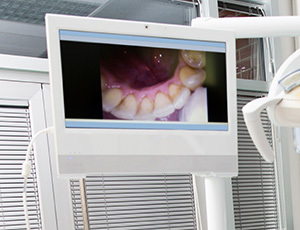 Intraoral cameras are an excellent diagnostic tool that benefits both our team and our patients. We will insert the camera-tipped wand into your mouth and being transmitting high-resolution images to a TV monitor in the room. You will be able to see what we are seeing as we review your teeth, gums, and bite. Dr. Bakhtyari can refer to this visual aid throughout your appointment for educational purposes and also more accurately assess current oral health concerns. 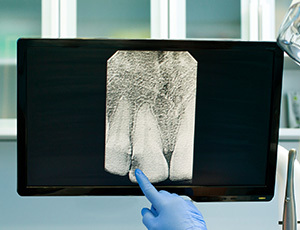 Digital X-rays provide essential information about your oral health that is well-hidden from the naked eye. Our office is proud to use digital radiography, which is safer, faster, and more accurate than traditional film. We are able to reduce our patients’ exposure to potentially unsafe radiation by up to 80%-90%.